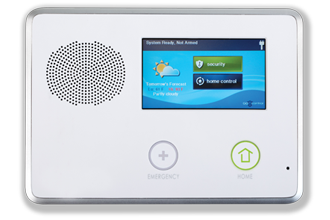 Burglaries and break-ins happen. 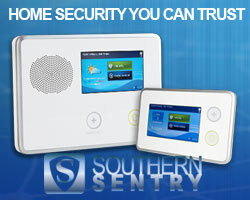 Southern Sentry put the odds in your favor so they don’t happen to you, your family, and your home. 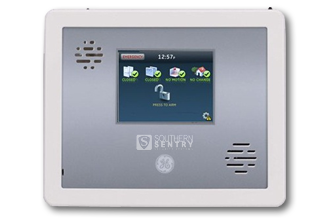 Southern Sentry business security systems safeguard your business from costly break-ins, robberies and malicious intruders. 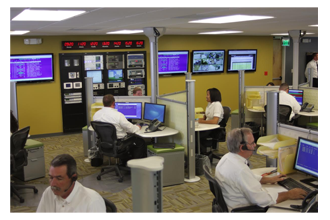 Monitoring services from Southern Sentry alerts authorities to send help for your home or business. 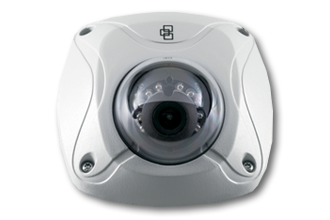 Someone will watch out for your home or business investment when you can’t.